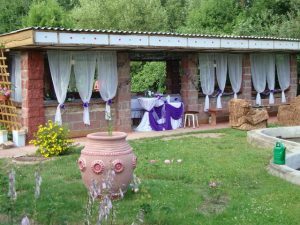 Homestead “Domashniy Ochag” is located in a picturesque place 8 kilometers from the city of Grodno, in the village of Zhukevichi. 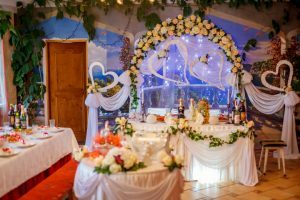 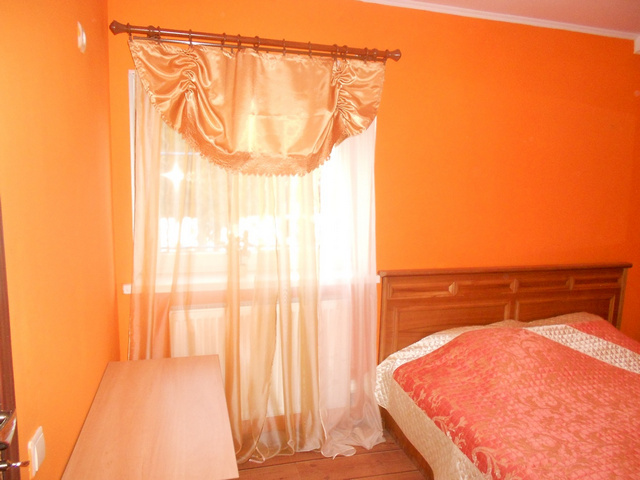 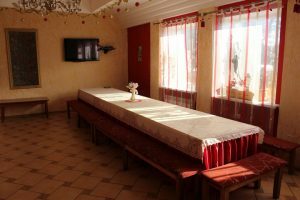 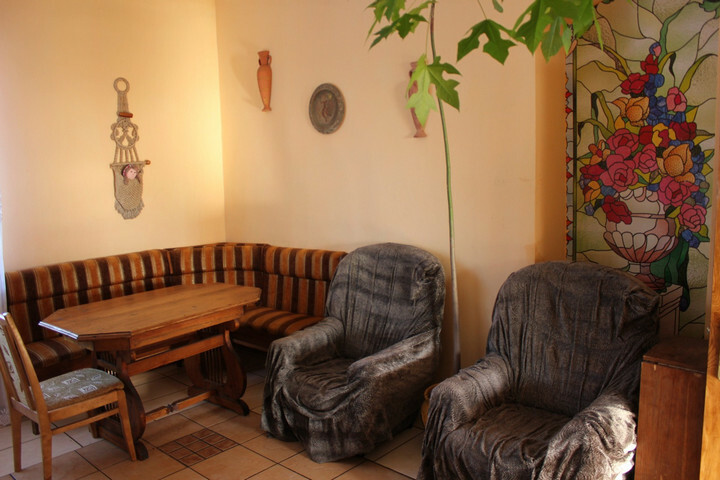 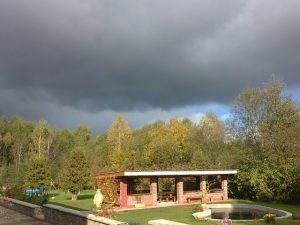 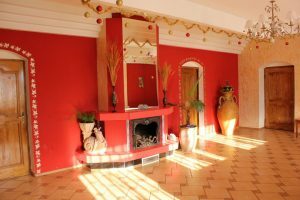 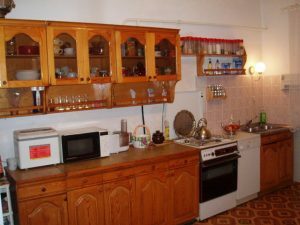 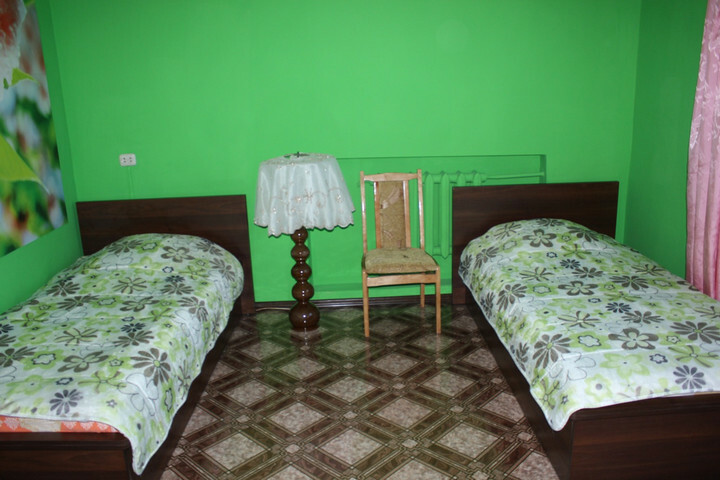 The village is located two kilometers from the Neman River and Adam’s Lake, in a favorable ecological zone, has access roads, a public transport stop, a shop. 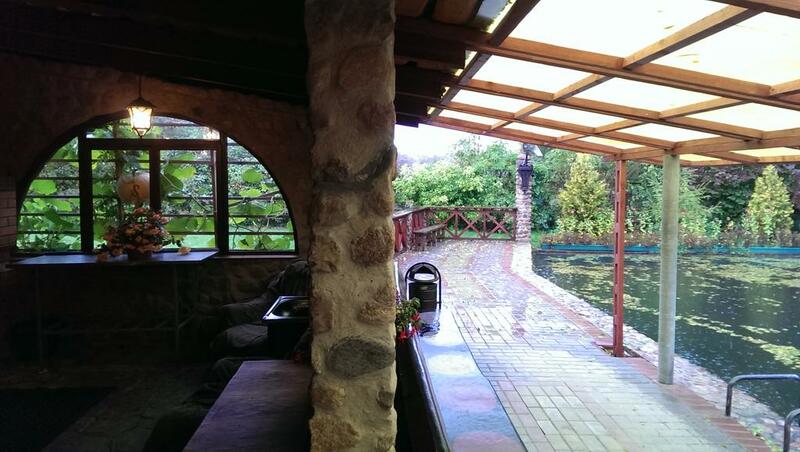 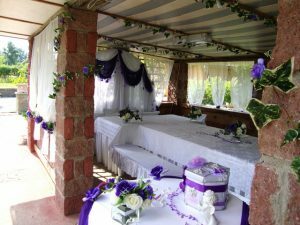 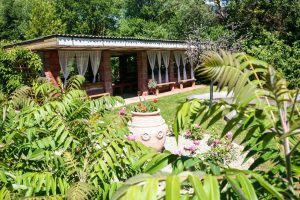 At your service there is a house and a comfortable gazebo for 40-45 people with a barbecue, as well as a guest house with a bath near a large pond with spring water and a veranda for 20-25 people with an oven. 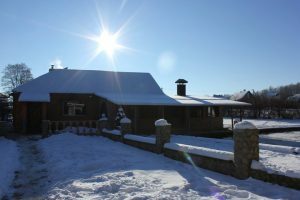 The dwelling house is a modern building with all the amenities: a fireplace room for 40-50 seats, three bedrooms (altogether 12-16 beds), a spacious kitchen, a bathroom, furniture, satellite TV, a large plasma TV, DVD with karaoke. 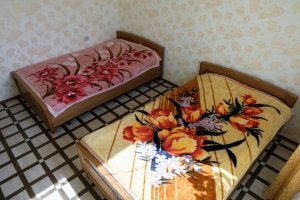 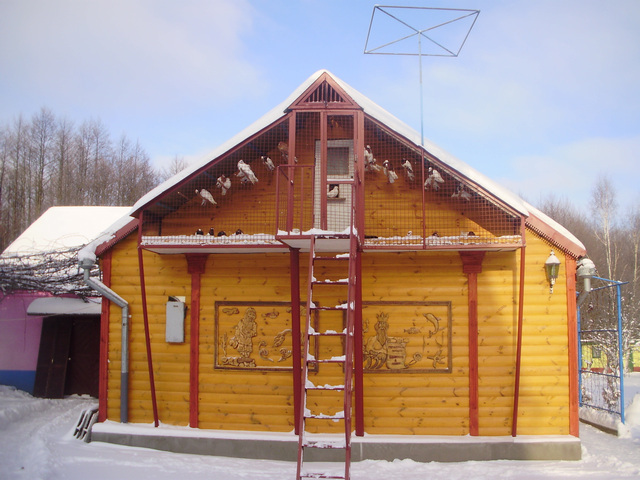 The guest house is a Russian sauna with firewood, a shower room, a room for 20 people with a fireplace, a bedroom (only 5-6 beds), a bathroom, a veranda, a DVD with karaoke, satellite TV (600 channels), a microwave oven, an electric kettle, . The dwelling house and guest house are rented both together and separately, for a day and for sessions. 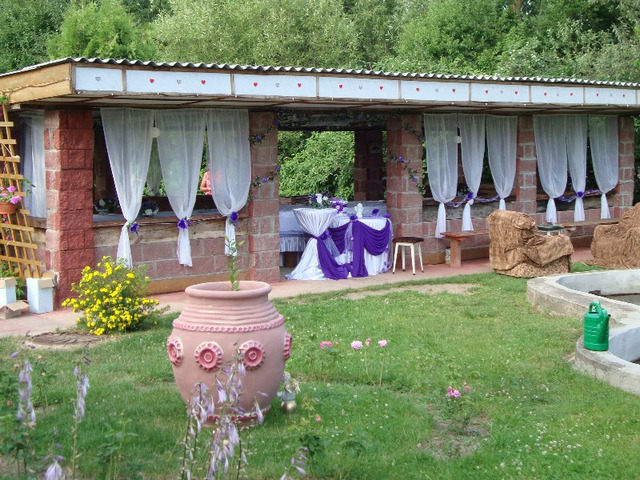 The farm invites everyone to relax with their families and friends, to improve their health, spend vacations, weddings, corporate parties, seminars, reception of foreign guests and other celebrations. On the estate additional services are provided: cooks, waiters, musicians, for decorating the hall and gazebo, for delivering guests, for organizing excursions and others. 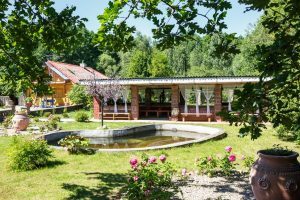 An interesting excursion program with a visit to the agrotourism complex in the village of Korobchitsy, Zhirovichi Holy Assumption Monastery in the town of Slonim is offered. 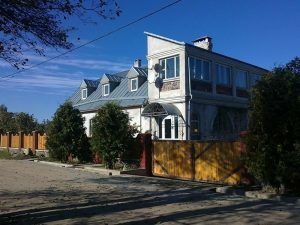 You can expect sightseeing tours around Grodno and the Grodno region: getting acquainted with the museum of Grodno, visiting the Borisoglebsk church of the 11th century, the fame church, the Grodno Regional Drama Theater, the water park in the sanatorium “Ozerny”, a boat trip along the Augustow Canal. For lovers of outdoor activities organized rafting on kayaks through the Augustow Canal. 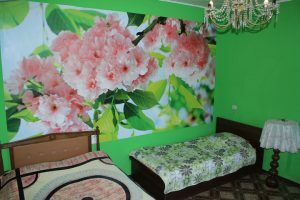 On the estate there is a discount system of discounts! Welcome to the homestead “Domashniy ozg”!